William Teasley Eskew, 76, husband of Thelma Daniel Eskew, of Piedmont, passed away on Friday, February 8, 2019. Born in Greenville County, he was a son of the late Teasley and Rosa Lee Teague Eskew. 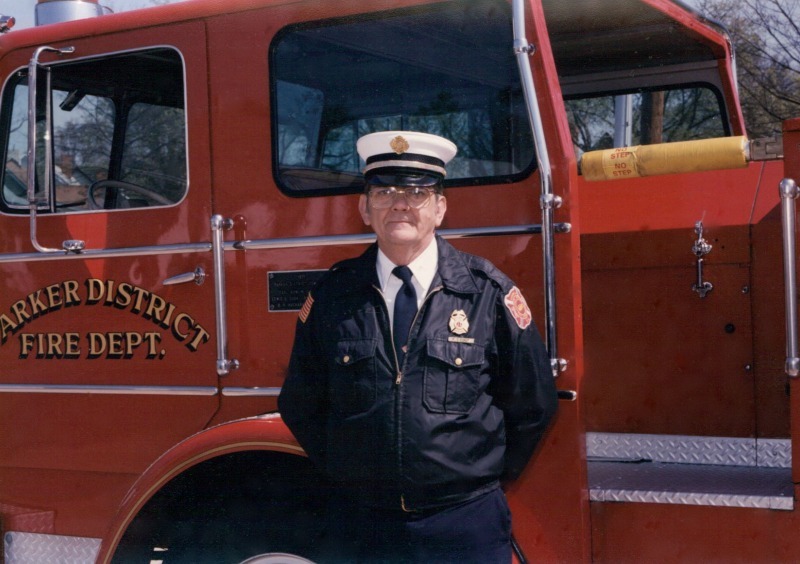 Mr. Eskew was a retired captain from the Parker District Fire Department. In addition to his loving wife, he is survived by four children, Charles Richard Epps (Judy), Phyllis Olivia Epps Bagwell (Barry), Tammy Eskew Gaillard (Bobby) and Michael Antone Eskew (Chrissy); ten grandchildren; twenty great grandchildren; three great great grandchildren; one brother, Calvin Eskew; and two sisters, Shirley Eskew Arrowood and Sandra Eskew Jones. In addition to his parents, he was preceded in death by three brothers, Raymond, Randell and Charles Eskew. The visitation will be held Monday, February 11, 2019 from 6:00 p.m. – 8:00 p.m. at Thomas McAfee Funeral Home, Northwest. A funeral service will be held Tuesday, February 12, 2019 at 1:30 p.m. at Thomas McAfee Funeral Home, Northwest chapel. The services will be officiated by The Reverend Derrick W. Elgin. Burial will be held in Graceland Cemetery, West. In lieu of flowers, memorials may be made to Agnew Road Church of God, 200 Agnew Rd, Greenville, SC 29617.